Threads of Life is a national charity dedicated to helping Canadian families who have been affected by a workplace fatality, life-altering injury or occupational disease. It currently provides a network of hope and healing to more than 2,000 family members through one-on-one peer support, links to other community support services and the opportunity to take action to help prevent similar tragedies to other families. 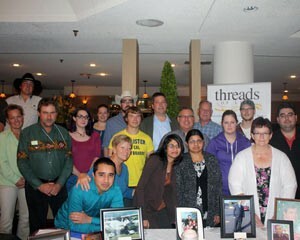 Threads of Life was created in 2003 to fill a major gap in Canada’s health and safety and social systems. There is no well-known hotline to call or place to go to find the kind of emotional support and caring often required to make it through the aftermath of a workplace fatality or severe injury/illness in Canada. Threads of Life established a unique Volunteer Family Guide program, training family members who have been through a workplace tragedy to act as a listener and a shoulder to lean on for new family members. People who are coping with the results of workplace fatalities, injuries and illness are also invited to attend annual forums where they can learn healthy coping skills and share their experience with others who understand. In addition to working directly with family members, Threads of Life works closely with government and corporate partners like CannAmm to achieve our shared vision of a culture in which work-related injuries, illnesses and deaths are morally, socially and economically unacceptable. Many family members volunteer for the Threads of Life speaker’s bureau, telling their personal story at conferences and safety events to help prevent future tragedies. 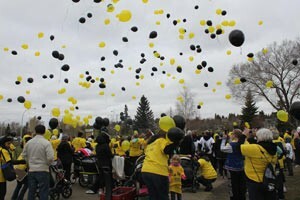 We organize an annual awareness and fundraising walk called Steps for Life – Walking for Families of Workplace Tragedy. Steps for Life takes place in Canadian communities from coast to coast. The walk honours those affected by work-related fatalities, life-altering injury and occupational disease. 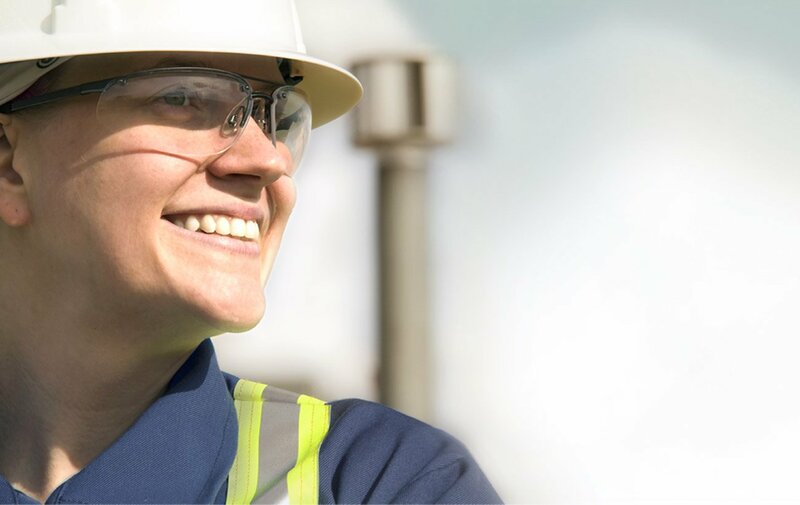 It’s also an opportunity for companies like CannAmm to show our commitment to health and safety – and we do that in force! Many companies including CannAmm sponsor local walks, allow their employees to volunteer, and enter teams. CannAmm is a national sponsor for Steps for Life, and our staff have been instrumental in helping to organize walks across the country. For more information go to http://threadsoflife.ca/ and/or http://stepsforlife.ca/.